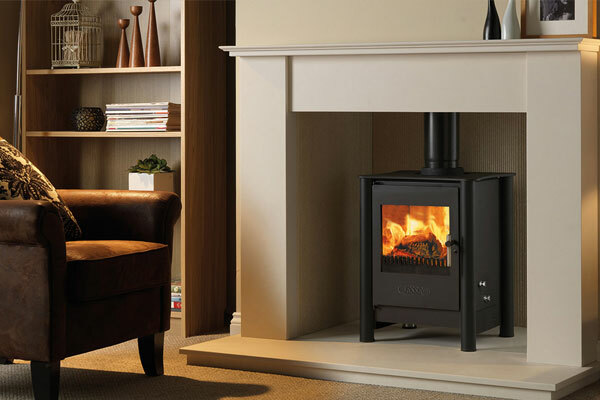 ESSE has been hand-building stoves and cast iron cookers for more than a century and a half. 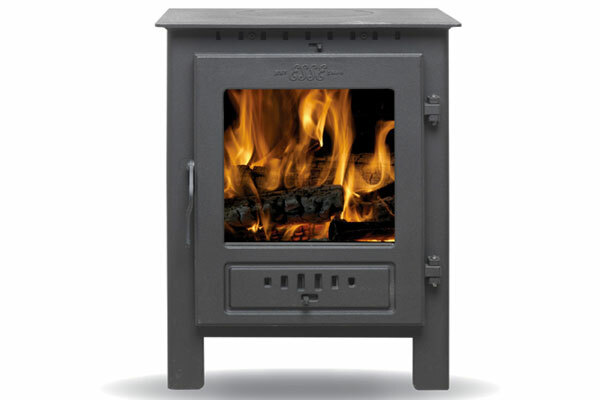 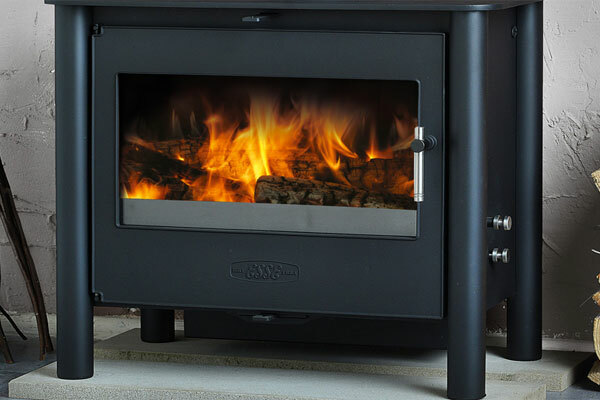 Our stoves have been tried, tested and trusted across the world. 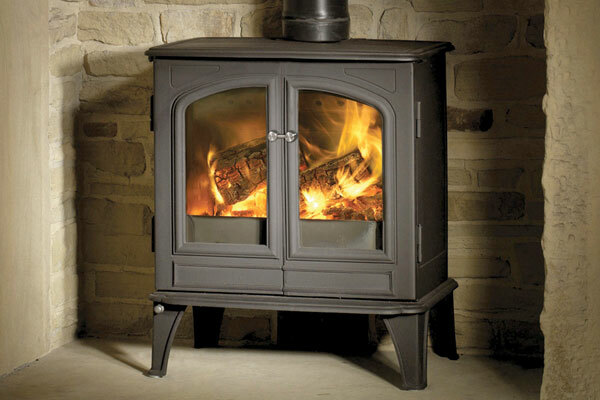 From the frozen wastes of the Antarctic, to hotels and hospitals throughout the British Empire – ESSE cookers and stoves have historically been relied upon in some of the most gruelling environments you would ever expect to find them.